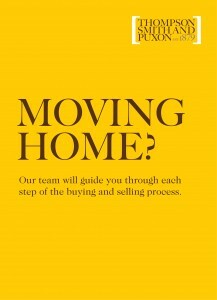 In the guide you will find lots of useful information on the buying and selling process, from arranging your mortgage to Stamp Duty Land Tax. They have also included an ABC guide to many of the terms that you are likely to come across during the home buying process. To download the guide as a PDF, please click here. If you would prefer a have a hard copy, please fill in your details here and we will arrange for one to be sent to you.